So far, the people of Otago have not been consulted about this ‘oil region’ fate we are being locked into. In fact, we have not been given the facts about what is planned. Why haven’t we had a say? What are the risks to our coastline? Do we need to take those risks? But we all drive cars – we need oil don’t we?? We drive cars because of the way society is organised. The government is spending $14 billion on “roads of national significance” and$0.4 billion on public transport in the next ten years. If we spent even a portion of that $14billion electrifying our transport fleet, we would need far less oil. We could spend much more on public transport, make our city centers car free, bike safe and people friendly. A Feb 2013 UMR research poll showed that most people would use public transport if it was reliable and convenient. What’s wrong with drilling off our coast? Isn’t Taranaki rich because of oil and gas? Taranaki’s oil and gas infrastructure has been built up over fifty years. Otago does not have the infrastructure to gain immediate benefit from the oil and gas industry. Taranaki offshore drilling has until now been in shallow water. Deep sea drilling here is in much harsher and riskier conditions, and in any case, the oil or gas would go directly for export. It’s not about climate change, is it? Deep sea drilling is about climate change. Anadarko, Shell and the other big fossil fuel companies have got to leave 80% of their already discovered reserves in the ground for global warming to stay at the accepted “safe” level of two degrees. Exploring for more oil and gas, in ‘marginal’ conditions as risky as our southern oceans, is a poor investment decision. To spend the next fifty years building up infrastructure for an oil and gas industry that will have to be phased out well before then is not smart business. What about jobs and prosperity for our region? Per dollar earned, the oil industry creates fewer jobs than most other industries, and many of those will come from outside the region. A 2012 BERL report said, of a major oil or gas find in the southern ocean, that the further from shore and the more difficult the conditions, the less likelihood of local industries gaining benefit. It’s gas, not oil, so what’s the problem? Burning gas releases about 75% the greenhouse gas emissions of crude oil. That means gas causes the same damage to the climate in four years that oil does in three. Fossil fuel companies are trying to make gas look like the ‘clean’ fossil fuel, the ‘bridge’ fuel to a renewable future. Re-branding gas as ‘clean’ enables companies like Anadarko and Shell to squeeze more profit from a dying industry, while cash-strapped local and national governments waste precious resources building unsustainable infrastructure instead of subsidising the shift to renewable energy and businesses. Gas can cause disasters too. In 2012 a gas leak at the Elgin platform in the North Sea spewed 200,000 cubic meters of gas per day, cost $3 billion and took six months to drill relief wells to stop the leak. Unburned gas is mostly methane. Accidental methane emissions from gas wells can be huge, and are 21 times more potent at warming the atmosphere than carbon dioxide. Accidental or ‘fugitive’ emissions are not factored in to the industry’s definition of ‘clean’. Isn’t it better to have our own supply than to have to import it? 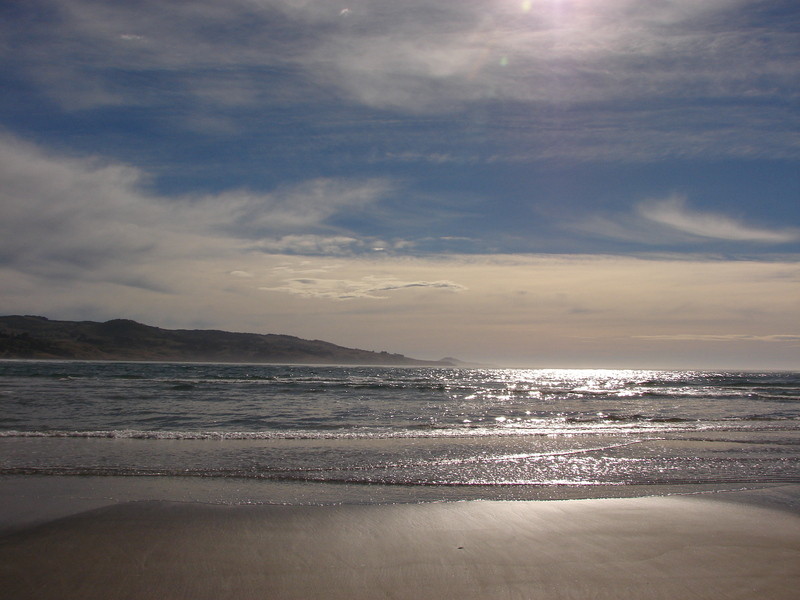 We will not see the oil and gas extracted from our southern ocean – unless it washes up on our beaches! We get none of it. The government claims much lower royalties than other countries, and the companies get the rest of the profit. 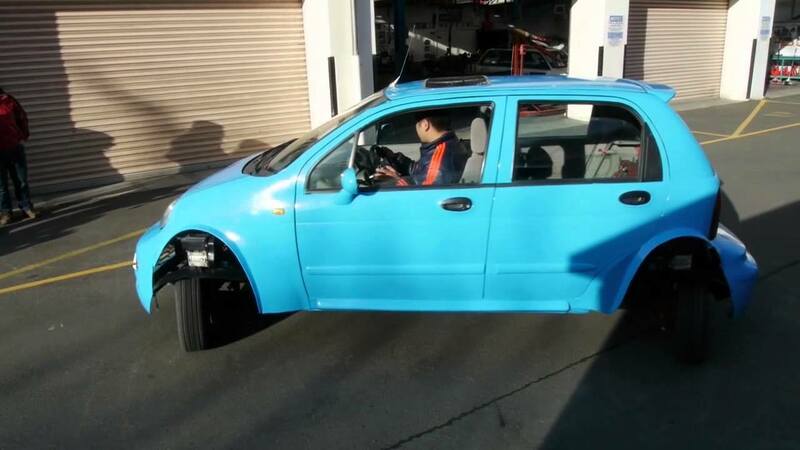 It won’t make our petrol any cheaper. As with all our NZ produced commodities, we pay the going rate in the world market. Norway got rich from oil, why can’t we? Norway doesn’t take a royalty from its oil and gas production. Instead, Norway taxes the oil producers’ profit – plus they take a large equity share in many projects, and earn dividends from a government-controlled oil and gas company. Norway deposits 100% of its oil and gas revenues into a sovereign wealth fund, withdrawing an average 4% a year to help pay for public services. New Zealand, by contrast, has the fourth lowest ‘take’ (royalties plus taxes) of producer nations in the world. NZ taxpayers have subsidised these companies, some of the richest companies in the world, to the tune of $46 million in 2013. We spent $25 million upgrading NIWA’s Tangaroa so that it could perform seismic testing for them. They don’t have to pay tax on any profits until 2015. But they have a good safety record – right? 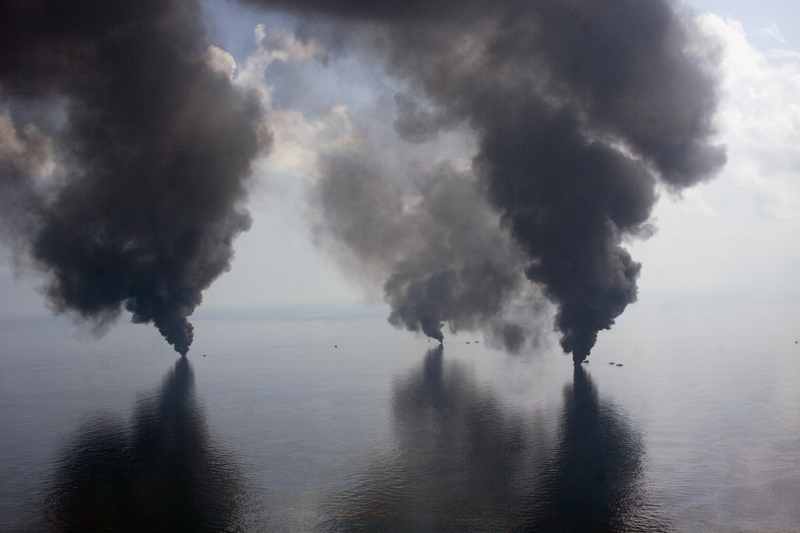 Anadarko were one quarter owners with BP in the Deepwater Horizon disaster in the Gulf of Mexico and despite attempts to cover this up have been ruled partly liable. Shell make much of their improved safety record of late but facts speak for themselves. In 2011 they were responsible for the worst oil spill in the North Sea in a decade. In February this year they limped back from the Arctic after a drillship grounding, engine failures, a fire on one of their rigs and other technical difficulties. Shell have been censured 25 times in the past six years for breaking safety rules, but have a history of under-reporting such incidents. New Zealand’s safety standards have not kept up with the government’s enthusiasm for bringing oil and gas exploration companies here. Until 2011 there was only one safety inspector to cover the entire oil and gas industry in this country. Now there are three, still poor compared to Australia. Our injury record is four times worse than the UK. The Rena disaster off Tauranga demonstrated our ill-preparedness to deal with a major deep sea disaster. 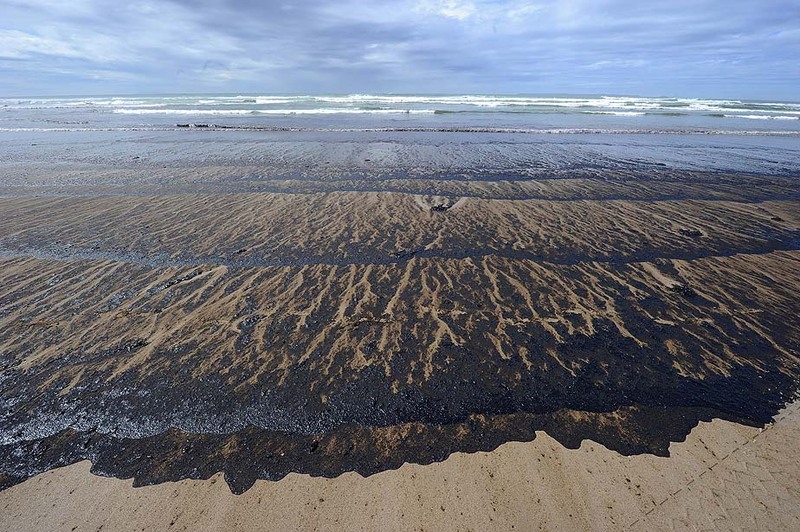 The Montara blowout off Perth in 2009 spewed one Rena’s worth of oil per day for 74 days into the Timor Sea and destroyed around 64,000 hectares of coral reefs. But the risk of a spill is small – isn’t it? Oil spills occur daily around the world. 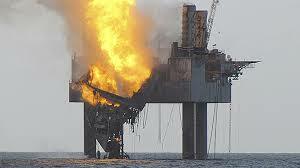 Between 1970 and 2007 there were 498 blowouts worldwide of which 128 led to significant oil pollution. Between 1996 and 2009, in the Gulf of Mexico, there were 79 reported ‘loss of well control’ accidents – when hydrocarbons flowed uncontrolled either underground or at the surface. In 2009 alone there were 834 incidents on rigs in the Gulf of Mexico, including 6 ‘loss of well control’ accidents, 145 fires and explosions and 11 significant oil pollution incidents. When you do get a big spill there is no going back. Livelihoods are lost and environments are destroyed on a massive scale. Are we prepared to let Anadarko and Shell take that risk on our behalf, on the behalf of our wildlife, our kai moana, our coastal industries and businesses? We need to phase out the car and bring in electrified rail and public transport just as the article says, and encourage development along rail networks, not concentrated in cities, we are leaving it to late and won’t have the spare energy to make the change, very short sighted our politicians with no real appreciation of how bad things are. 10 years from now we might have the most expensive cycle ways imagined as we take to the highways of national significance with our peddle assist electric bikes.